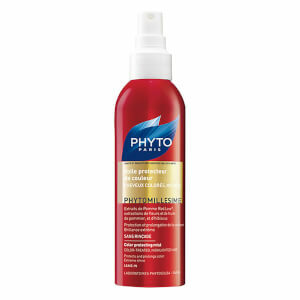 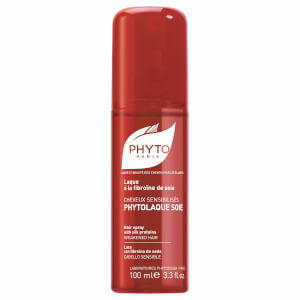 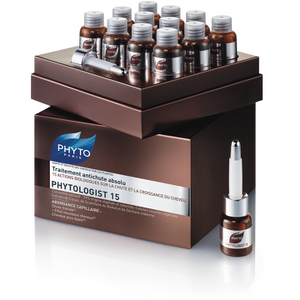 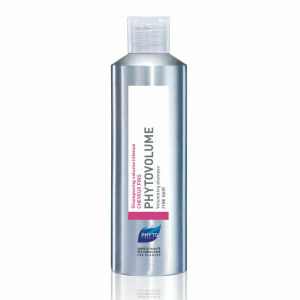 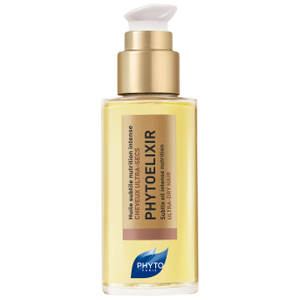 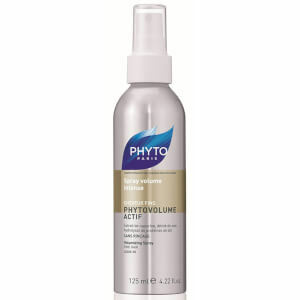 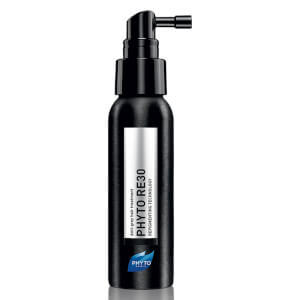 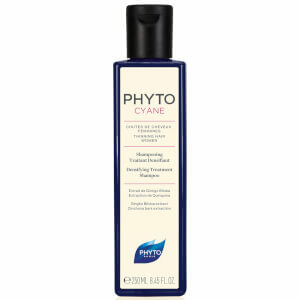 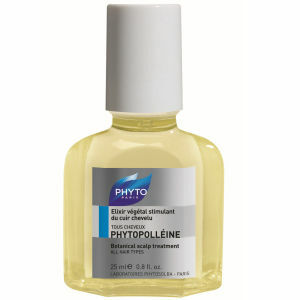 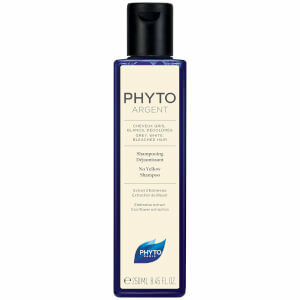 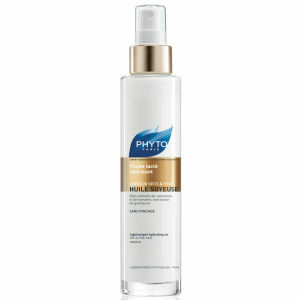 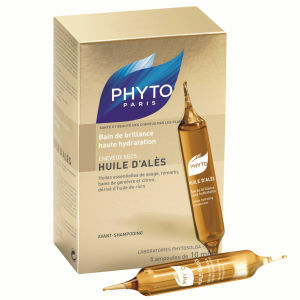 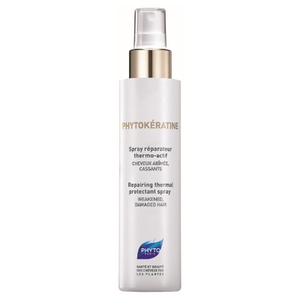 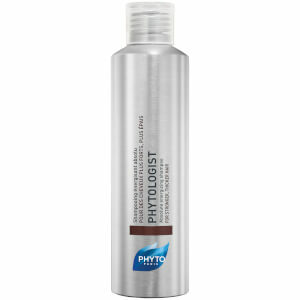 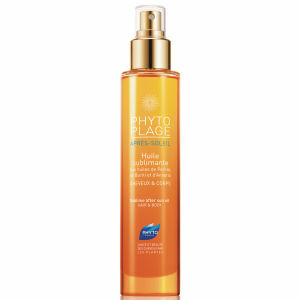 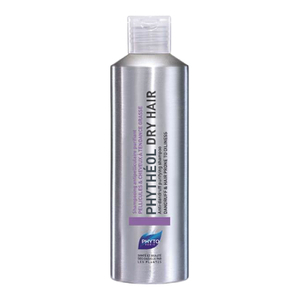 Overall, Phyto hair product formulas contain over 500 active botanical ingredients and are 95% botanical. 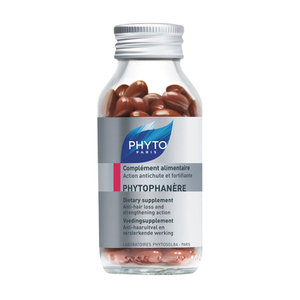 Their scientists extract the most active molecules found in the root, flower, bud, fruit, resin, or seeds. 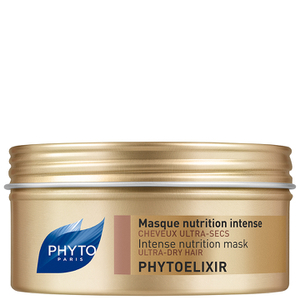 The manufacturing secret lies in the various extraction methods used. 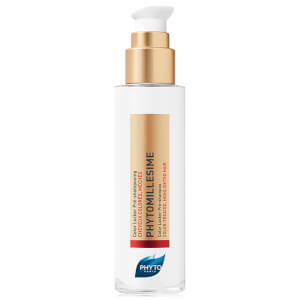 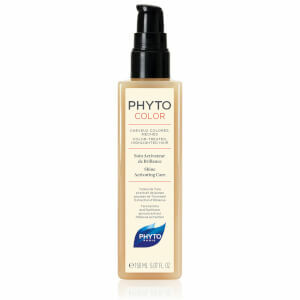 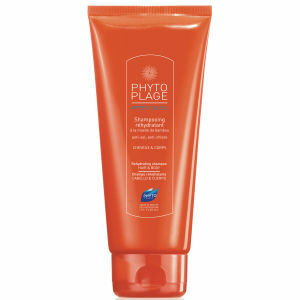 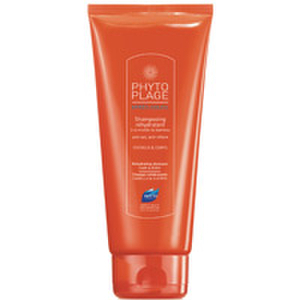 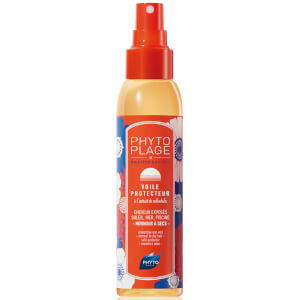 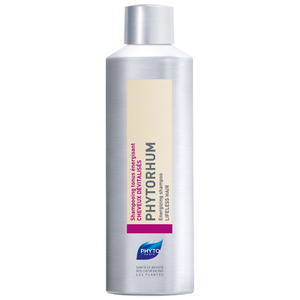 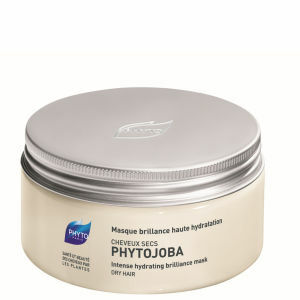 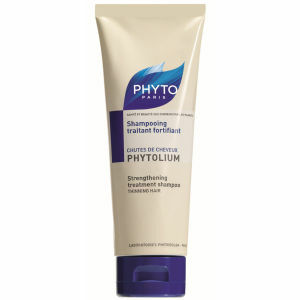 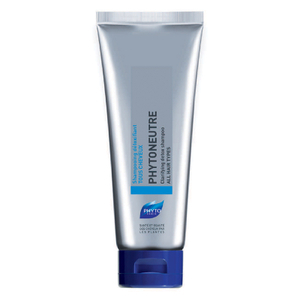 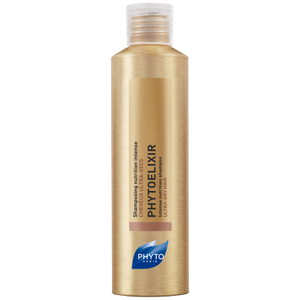 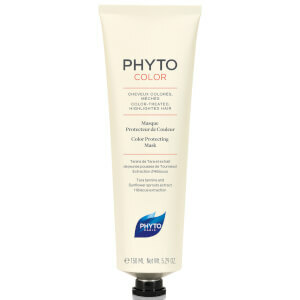 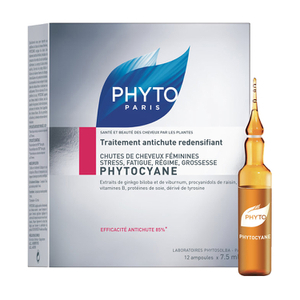 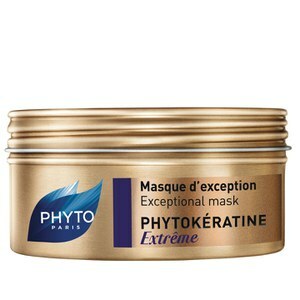 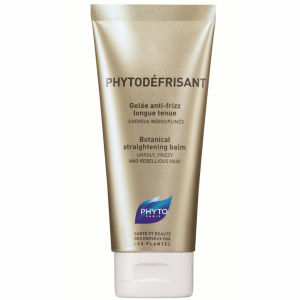 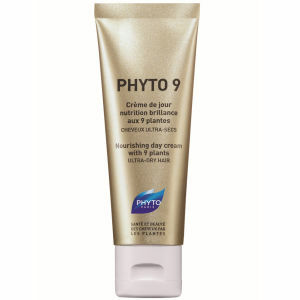 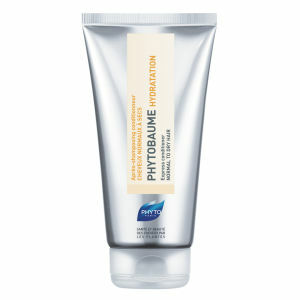 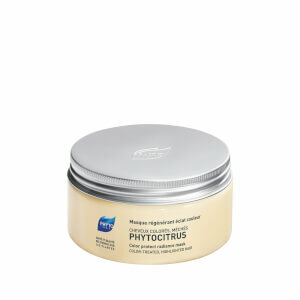 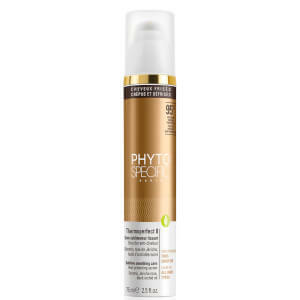 Phyto Phytocitrus Color Protect Radiance Mask restores your hair with sweet almond and castor oils while keratin strengthens. 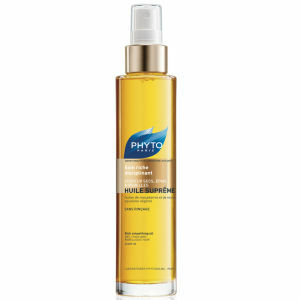 Very few products can claim that they are haute, but Phyto hails from the fertile Haute Provence of France, featuring farm grown lavender, rosemary, juniper and sage. 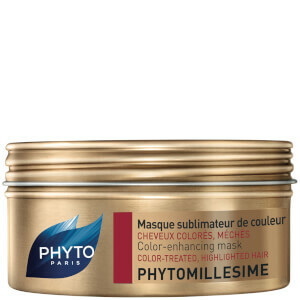 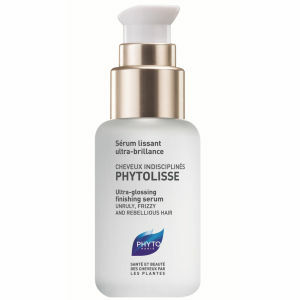 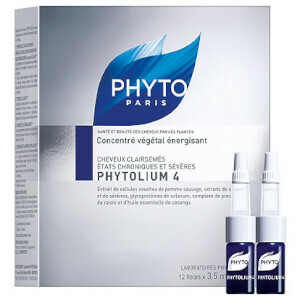 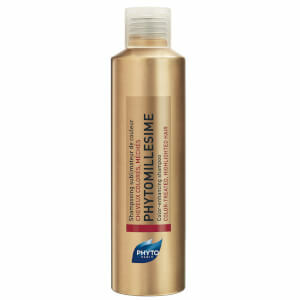 Phyto hair care founder, plant lover and Parisian hairstylist, Patrick Ales, released his first natural hair products in 1956, far before it was fashionable to be environmentally conscious and “green.” By using glass, metal and aluminum containers, Phyto products are able to limit the use of potentially harmful or irritating preservatives. 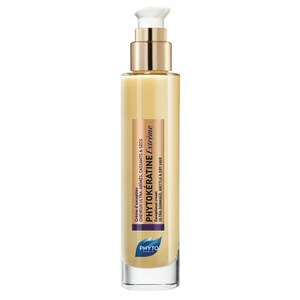 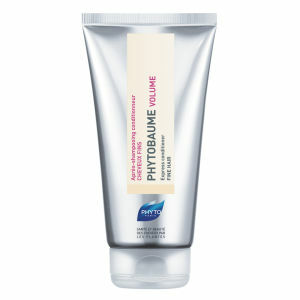 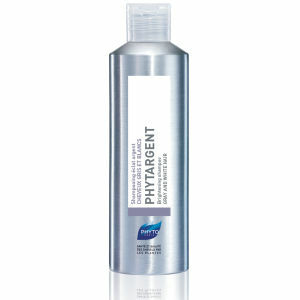 That means no more plastics in your hair or in your hair care products.